Beginning today, owners of the Xperia XZ and X Performance from Sony should be on the lookout for a Nougat update. Sony overviews the changes that are inside Nougat, including Multi-window support, longer battery life, manual camera controls, and changes to Sony’s launcher. Naturally, these updates will roll out in phases, so if you rock one of the aforementioned phones, you may not see it right away. Give it time, and eventually, you will have it. On top of that great news, Sony states that Nougat will eventually be made available for the following devices. Here’s a preview video of Nougat running on Xperia devices. 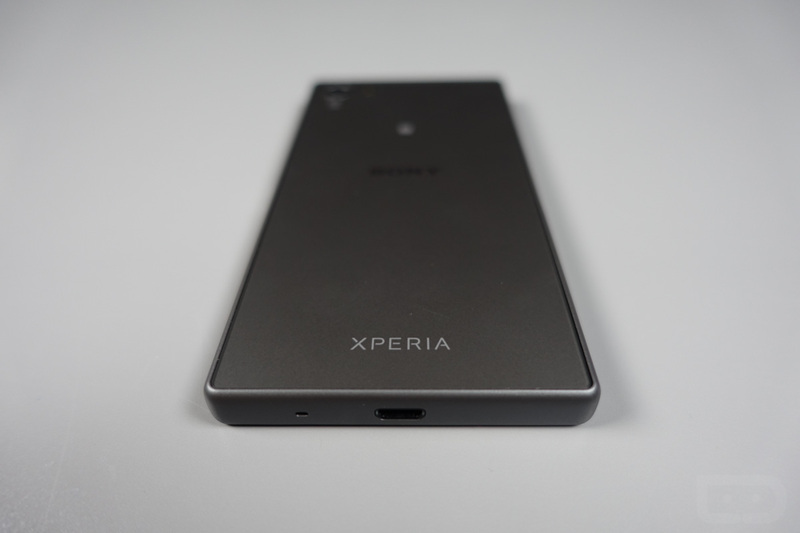 Bask in the glory, Sony phone owners.